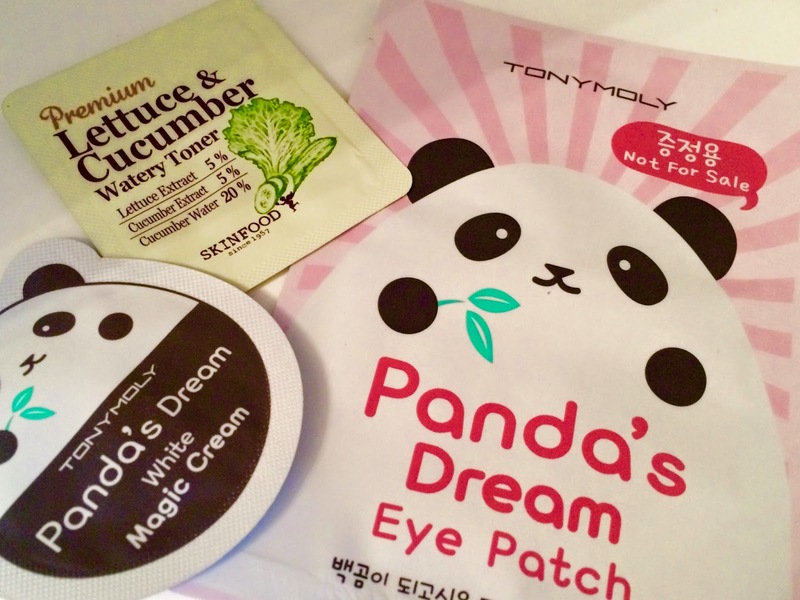 So I came across this super cute and cheap Korean makeup website called beautynetkorea.com with so many adorable cosmetic items, I couldn't help but get one. 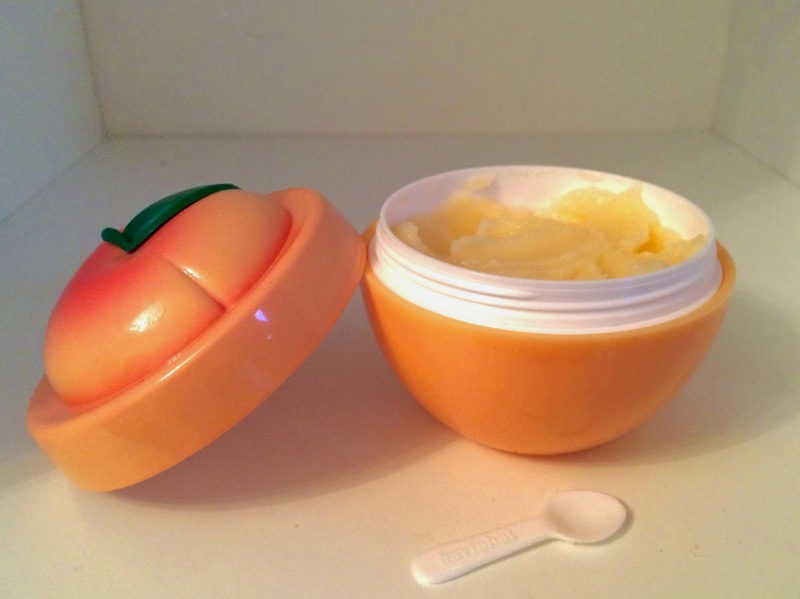 I went for this cute little tub of peeling gel in peach by Baviphat. It was around £7 with free shipping to the UK which I though was really good considering the tub is quite big and has a lot of product in it. It took around two weeks to arrive which I thought was acceptable considering the free shipping. When you first open the tub it has a second lid inside with a little slot with a tiny spoon in it which I love as it shows that so much thought has been put into the packaging. 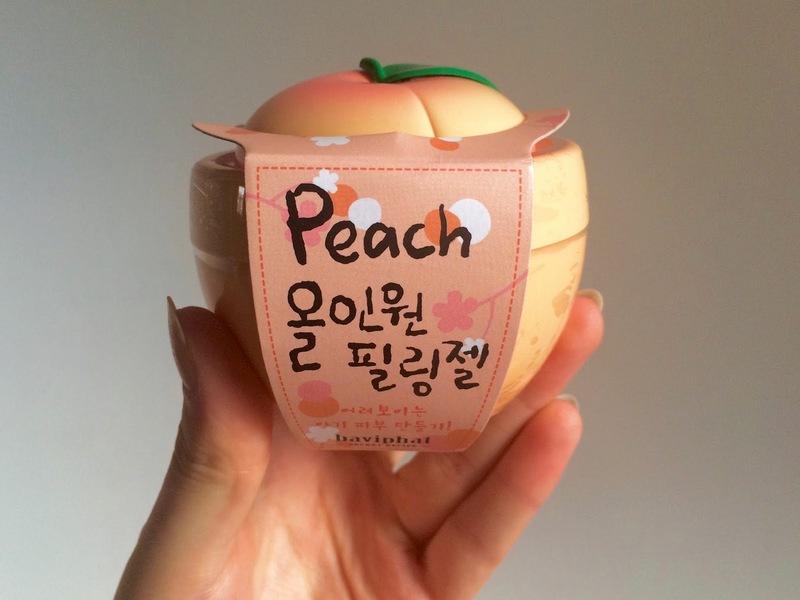 The actual product does have a very strong peach scent and is quite thick. It is a bit messy to apply and is quite lumpy and uneven so I just put heaps on make face and it did not look nice and did not distribute easily either. I left it on for around five minute before rubbing it off with a cotton wool ball. It peeled off in pieces really easily once it had dried on my face and it left my face feeling so soft and hydrated. I was actually really surprised as I did not expect it to work that well after it being difficult to apply. It cleared away all the unnecessary particles and oils from my skin leaving it feeling so fresh. It is quite messy to remove however as it peels off in small pieces so I think this product is ideal for when you are in the bath and have time to keep it on and wash it off. Overall I would deffinitely recommend this product and look forward to trying some of the other products in the range. The store also sent me some super cute samples which I can't wait to try out as well. 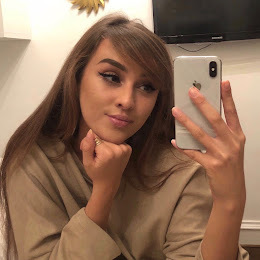 Let me know if you have any Korean makeup or skincare recommendations! Oh my goodness, they look so cute, and I ALWAYS lusted after some of their cute makeup. Thank you for sharing the site with us, I can't wait to have a browse! !